As the world gathers around its TV sets to watch the Olympics, we get to see the final product of a grueling regimen and journey that the games' athletes endured to make the globe's biggest stage. For the few minutes they're on screen, viewers may not understand the pain and toll participants' bodies take for a chance to bring home a medal. Or that the athletes can now self-medicate with cannabidiol (CBD). Thanks to the World Anti-Doping Agency's (WADA) decision in September of last year, CBD is no longer a prohibited substance as of this year. However, the international agency still prohibits THC for tested athletes. Theoretically, CBD users could still test positive, but it would take irregularly large dosages for a positive result. The alternative medicine for inflammation and pain relief is now available to members of over 660 sports organizations. It's a move that will not only help athletes, but also help reshape the narrative on the merits of marijuana internationally. 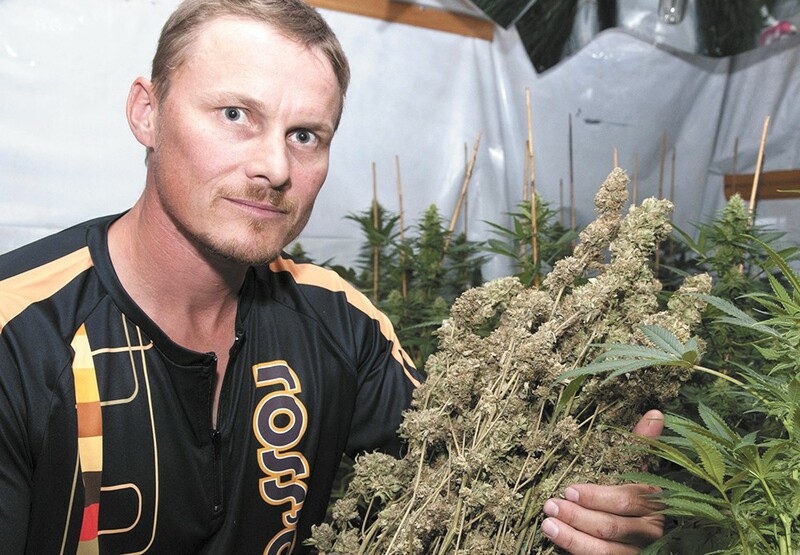 The International Olympic Committee (IOC) originally banned marijuana and other social drugs after the 1998 Winter Games when Canadian snowboarder and gold medal winner Ross Rebagliati tested positive for THC. The IOC tried to strip Rebagliati of his medal, but the Court of Arbitration for Sport ruled that the committee had no finite marijuana-testing provisions. And while CBD is now permitted, don't expect many — if any — competitors to make a statement on their usage. First, cannabis is illegal in South Korea. And while WADA has warmed up to CBD, athletes' sponsors most likely haven't. But there are athletes outside of the Olympics coming out in support for medical marijuana. Prior to the Super Bowl, former NFL running back Willis McGahee spoke at the NFL and Marijuana conference in Miami, showing his support and raising awareness. Bennet Omalu, who discovered the brain trauma known as CTE and its lasting effects on athletes, was the keynote speaker for the conference, which discussed football players' health and how the league's stance on brain trauma and alternative medicine has put them in danger. McGahee joins NFL offensive lineman Eugene Monroe and MMA fighter Nate Diaz as vocal advocates for medical marijuana use for ailing athletes. Diaz, an athlete tested by WADA, made waves when he used a vape pen with CBD oil immediately after his 2016 fight versus Conor McGregor. The original print version of this article was headlined "'A Better Place'"